The Radford Collegians’ Association seeks to connect Collegians to each other and their school. 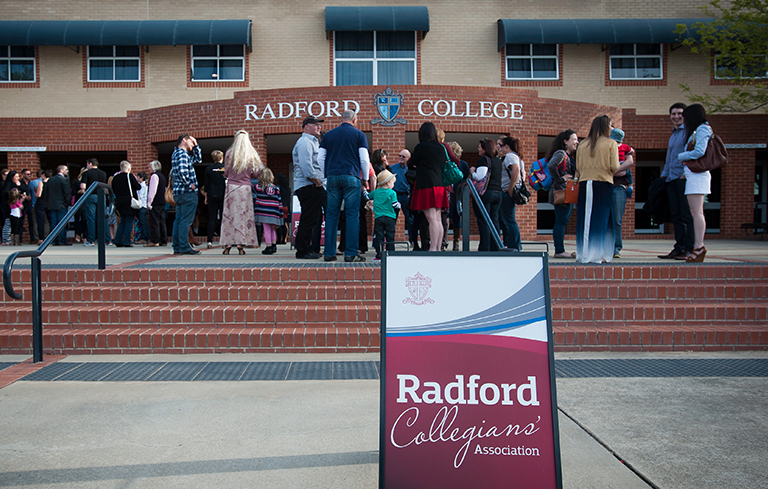 The Radford Collegians’ Association is about building a community that provides ongoing support to its members on a social, educational and career level. Originally founded in 1989, the association has grown by about 160 members per year. With over 6,500 former students, the Association seeks to connect Collegians’ to each other and their school. The association is committed to three core pillars of focus including social & community awareness, business & career opportunities and giving back. These pillars guide the Radford Collegians’ in success and growth. The Association organises reunions, mentoring programs, supports college functions and funds select community outreach programs. Staying connected and proactive is a priority for the Radford Collegians. 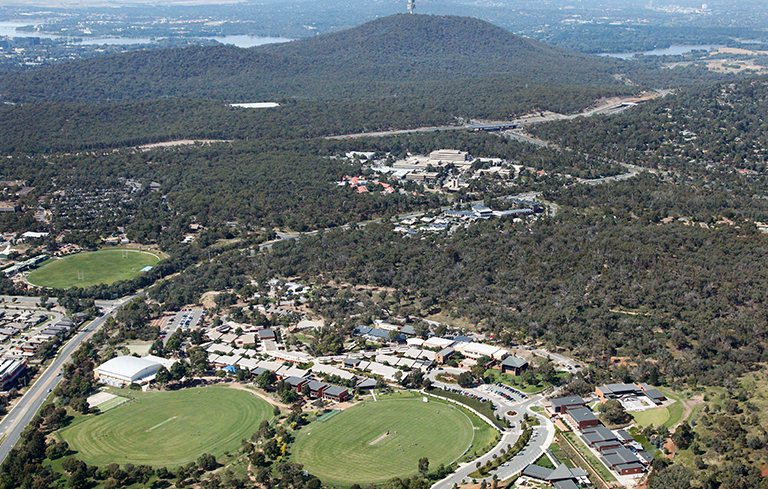 There are numerous community initiatives taking place throughout the year including foundation days, reunions, social events and frequent news and updates. Becoming a Radford Collegian provides individuals with greater opportunity, choice and flexibility in the working world. This is available through member and networking events, tutoring and mentoring, referral programs and access to scholarships in a range of professions. Becoming a Radford Collegian is a great way to give back to the school and community. Opportunities lie in sponsorship, fundraising grants, award programs and student mentoring.